New Delhi : Reliance Jio's highest-selling prepaid plan of Rs 399 will now be available at an effective price of Rs 299 with an instant discount of Rs 100. 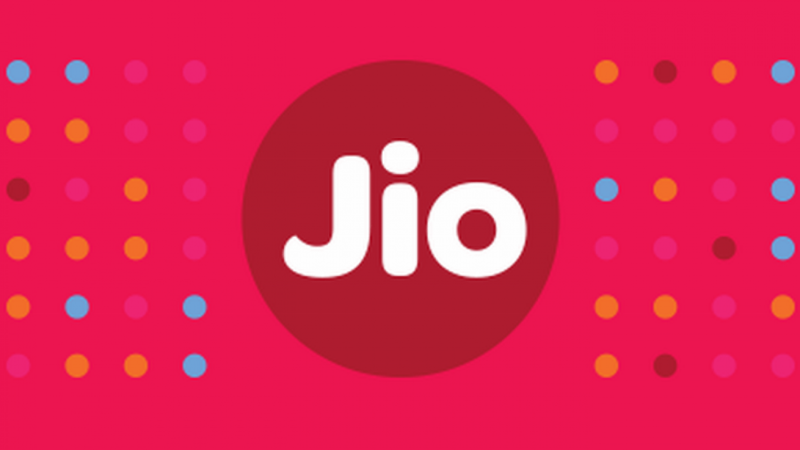 The discount can be availed on an instant recharge of Rs 50 and by claiming cashback vouchers of Rs 50 on recharging via PhonePe, inside MyJio app, industry sources said on Thursday. The pre-paid recharge of Rs 299 that comes with 126GB data will be valid for 84 days. With this offer, Reliance Jio aims at making it easier for people to recharge their phones on the go during this holiday season. The limited period offer will be available from June 1 up to June 15.